Over 250,000 movies and TV episodes; plus music, news, sports, and more. It couldn't be easier to watch what you love. 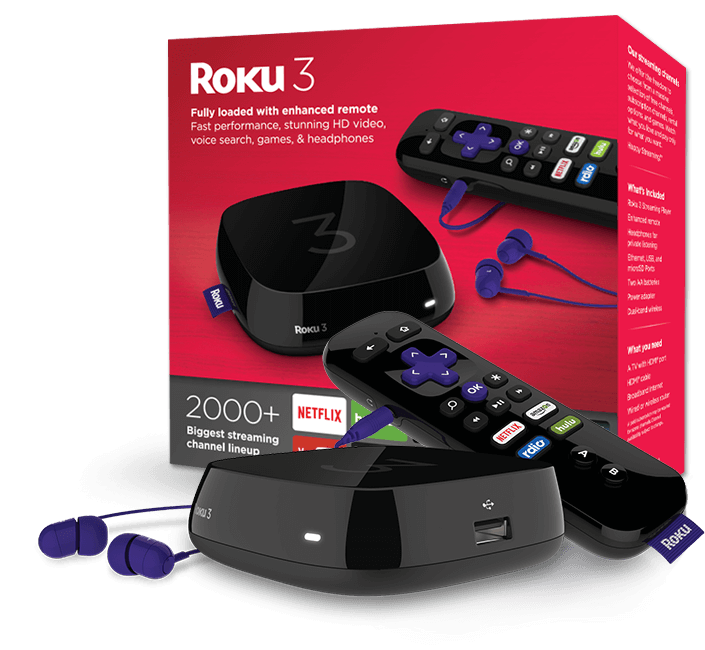 The biggest selection of streaming channels combined with innovative features like unbiased search and the Roku Feed™ put choice and control back in the hands of people who love TV.